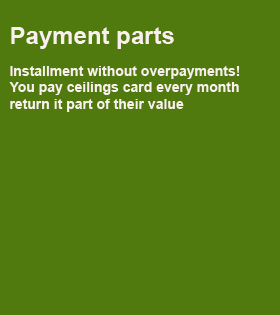 What is a 'Payment parts "
It is a service through which you can purchase ceilings, not paying all their costs, but only a part! Comission and overpayments - up to 24 months! elite cards for VIP-clients (Platinum, Infinite, World Signia / Elite). Find out now available amount limit for service - send an SMS to number 10060 with text chast. What advantages does the "Payment parts"
Favorable conditions - a complete lack of interest or a minimum fee (depending on the stretch ceiling). Save time - with your purchase within 30 seconds. 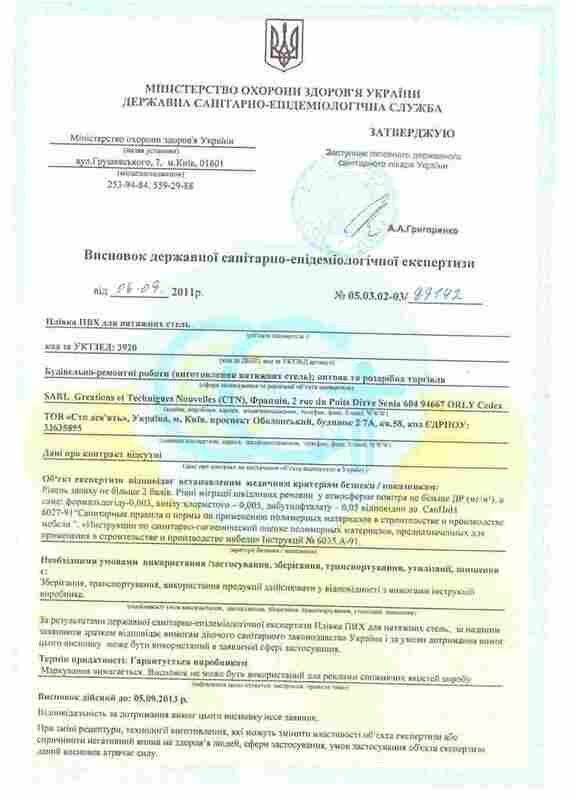 Simplicity of design - the contract is a check with all the necessary details (do not need any documents: certificate of income, VAT, passport). Convenient repayment - to make payments on the map without visiting the bank. Examples of payment for service stretch ceiling for the amount of Rs 2200 for a period of 10 months (11 payments). Example 1. On derecognition of a regular payment from its own funds to service for you absolutely free. Example 2. On derecognition of a regular payment by credit you pay a fee for a regular payment - 4%. The first payment from the card at the time of purchase will be 200 USD. 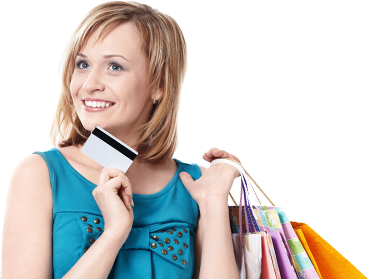 Monthly payments to credit card - 200 UAH. The first payment from the card at the time of purchase will be 200 USD. Monthly payments to credit card 208 UAH.